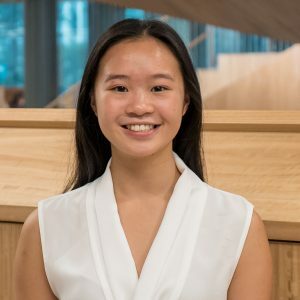 Rosie is a first year student studying Law and Commerce at Monash Clayton. She joined ESSA this year as a subcommittee member and is currently enjoying her time rotating through the different sections of the committee. Her goal this year to is find her feet at university and to make wholesome friendships. What initially drew her to ESSA was largely her interest in economics, but she now realises that there is so much more to the committee. She now enjoys spending time with the committee members and loves the family-like atmosphere apparent within the committee. In her spare time, Rosie enjoys eating out with friends, going for hikes in cool places and tagging her friends in memes. If you ever need a favour from her, just offer her ice cream or gelato of any kind, and she’ll do almost anything for you.